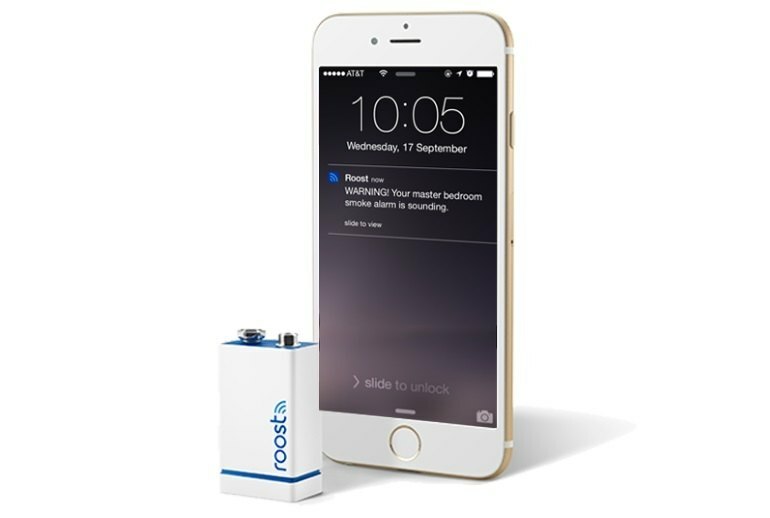 With a simple battery swap, Roost Smart Battery turns many conventional smoke and CO2 detectors into smart devices that send notifications via Wi-Fi to a smartphone when the alarm is triggered or the battery needs replacement. Roost is a lot cheaper than replacing all your legacy smoke and CO2 alarms with smart ones. When a Roost Smart Battery runs out of power, you can re-use its Wi-Fi module on a new and less expensive Roost replacement model. 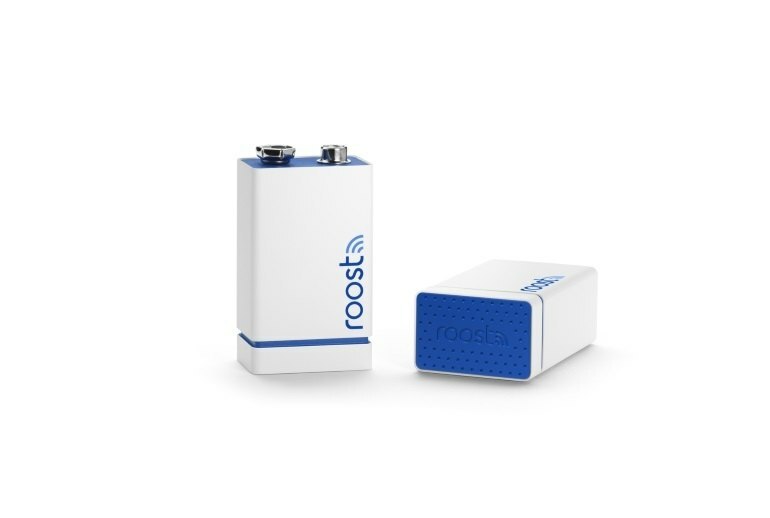 Roost Smart Battery lacks the additional smarts of a full-blown smart alarm, such as voice instruction. 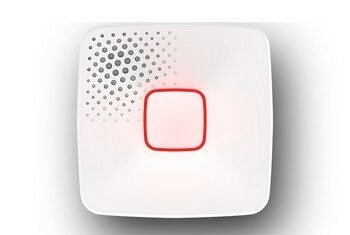 If your alarm's siren is hard-wired and battery power is just a backup, you won't be able to silence an alarm remotely. Roost is more expensive than a conventional 9-volt battery. 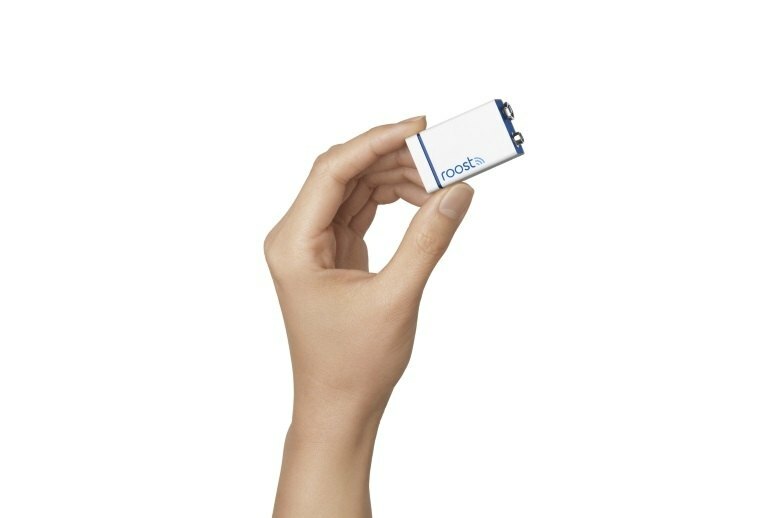 It looks like the conventional 9-volt battery used in many smoke and carbon dioxide detectors, but the Roost Smart Battery communicates via Wi-Fi to deliver alerts and low-power notifications to your Android or iOS smartphone. This eliminates the annoying chirping that most alarms emit when a conventional battery is about to run out of power. 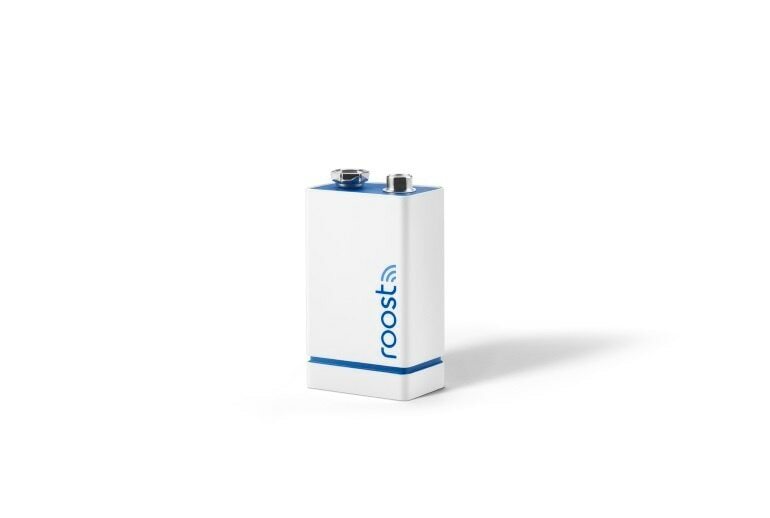 Based on a lithium cell, the Roost Smart Battery is rated to last for five years. 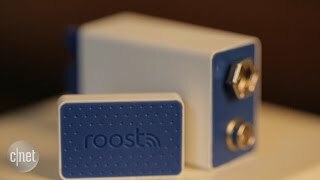 Roost supports IFTTT recipes, which allows it to trigger actions by other IFTTT-enabled devices, and it has announced a partnership with a new ADT security service. When this battery dies, you simply detach the tiny Wi-Fi module from the dead battery and snap it onto the $15 replacement battery—which will run for another five years (repeat ad infinitum). While the Roost Smart Battery isn't as full-featured as the Nest Protect smart smoke detector, it's a low-cost way to get more control over your smoke detectors without having to install anything other than a battery. 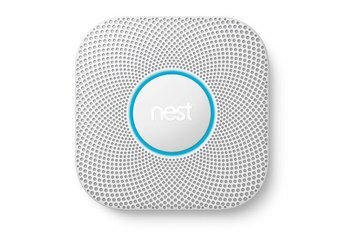 At $35, it's an easier splurge than the similarly aimed $100 Nest Protect , and a more cost-friendly way to smarten up your whole home's worth of detectors as well. 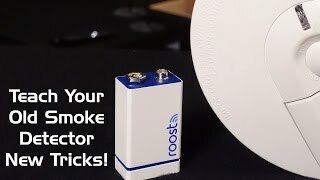 The Roost Smart Battery uses Wi-Fi to turn your smoke and carbon monoxide detectors into smart alarms that connect with your smartphone. 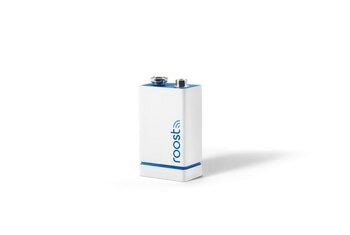 ... for a home that has many smoke and/or CO2 detectors: the Roost Smart Battery is a clear winner. There are a lot of things that make Roost so secure. First of all, it will alert when it happens to be low in charge so that you can take the appropriate action. Here’s how it works.